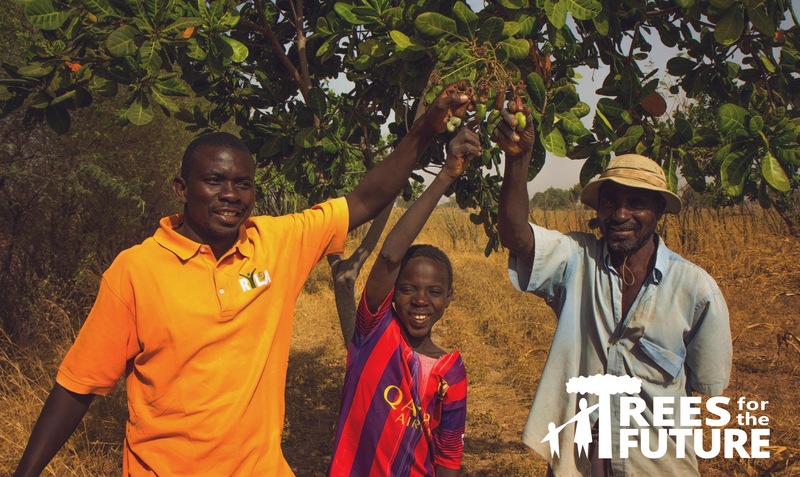 Through their Forest Garden Approach they train farmers to plant and manage Forest Gardens that sustainably feed families, raise their incomes by 400 percent, and end deforestation. Since 1989, TREES has planted over 150 million trees. 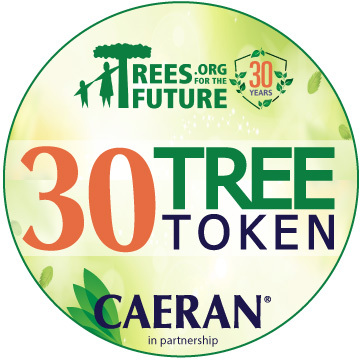 CAERANclean has partnered with TREES to plant 30,000 trees during our 30th birthday year! You can help. Click to donate. Your CAERAN purchase helps the cause of global food security one family at a time. Whichever you choose, you will be participating in global support on a personal level. Thanks for joining us in an empowering and important cause!